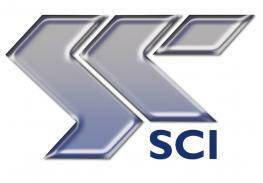 Although CADS initially earned its reputation within the engineering world for the quality of its software we are now known for our exceptional detailing and modelling services, becoming the largest single outsourcing providers of detailed reinforcement services to the construction industry internationally. Our experienced team of engineers and Revit modellers can provide fast accurate models from 2D drawings, structural design models, IFC files etc. According to a client’s requirements we can generate clash detection reports or more complex models to produce accurate quantity take-offs, cost estimates for bidding, procurement or construction planning. Services provided for fabricators, contractors and engineers in the USA, Canada, UK and UAE. CADS has an enviable track record for accuracy, presentation and meeting tight deadlines and due to our size, we can configure our teams to work on a small job that needs a quick turnaround all the way up to the largest, most complex programmes. Our pricing is competitive and an estimate can be with you next day based on your detailed requirements. 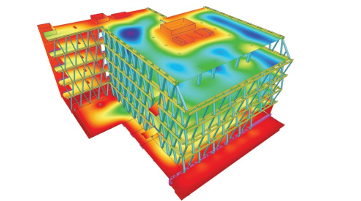 We provide professional structural analysis and design services to clients around the world. 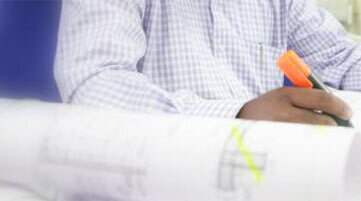 We offer a fast, personal and confidential engineering design service with local project management. 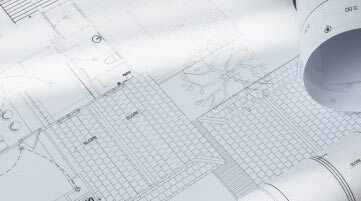 CADS has developed a wide range of design and analysis software over its 40 years in business and we use that same expertise to deliver highly competitive outsourced services and our scale means we can handle any size of project however large or small in concrete, steel, timber and composite.